West Dorset Schools Collaboration is a group of schools working closely together to share their experience and expertise, support each other and improve children’s learning opportunities. Our purpose is to enable every young person to access outstanding opportunities to learn, which we believe can be achieved by working together. 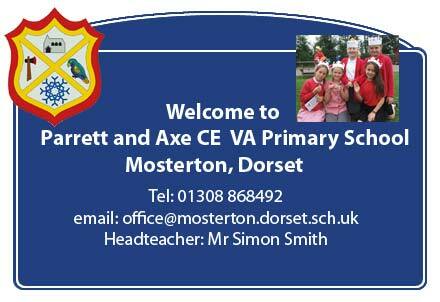 Parrett and Axe School is proud to part of the West Dorset Schools Collaboration along with Beaminster School, Broadwindsor School, Salway Ash School, Powerstock School, Sticklands School, Thorners School, Greenford School, Symondsbury School and Charmouth School.